I am in Shantou now to buy a sample shipment of 100sqm marble tiles, 600x600x12mm. What can you supply? I am very interested in the 'Radial Arm Polisher-Helper' you released on STONEBTB.com. I am very interested in the 'WSQCrazy' you released on STONEBTB.com. 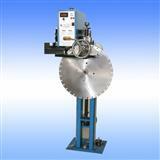 I am very interested in the 'Diamond Segment Welding Machine and Welding Shelf' you released on STONEBTB.com. 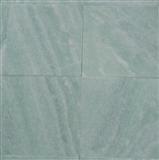 Hi Can you give me a price for 60 Sqmtrs of Ming Green tile CIF to Auckland New Zealand please. Can you advise what sizes are available?